WE'LL GO TO THE WHOLE BAY AREA LICENSED-BONDED-INSURED 65O 219-7645 LICENSE # 954445 FREE ESTIMATE. WELCOME TO the new website, Are you in the market for a great loocking floor? Is your current floor in dire need of repair?. we are here to assist. 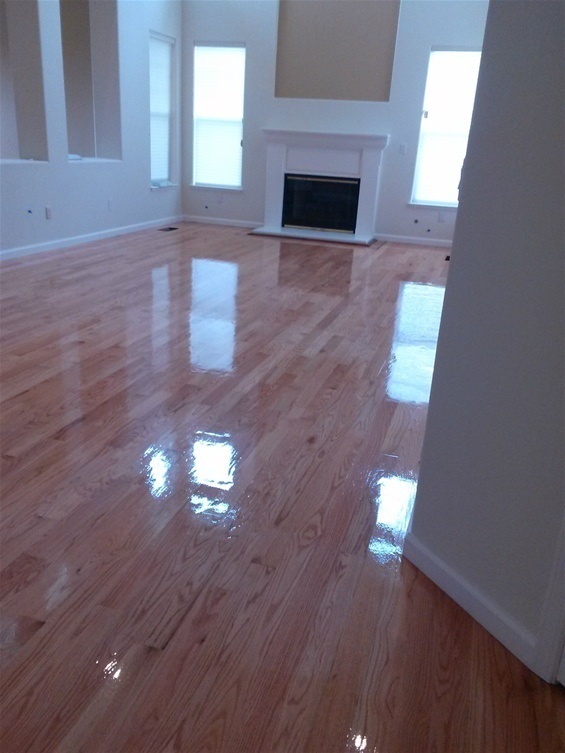 We specialize in all aspects of hardwood floors. We are experienced, friendly and helpfull. So you will be able to enjoy your new floor right away. Give as call today to see what we cand do for you. Based in Daly City , San Francisco, etc. 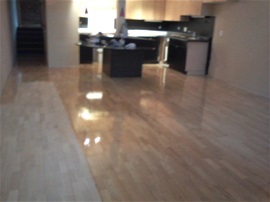 We are Flooring installation Specialist who use only the highest quality.